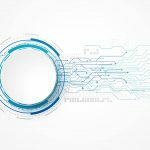 Gone are the days when restaurants used to be technophobe – today, the digital tools, especially those powered by Artificial Intelligence, have become the need for restaurants to streamline everything at all levels of operation. With noticeable innovations in the field of AI, you can easily integrate this unique technology to your restaurant businesses and cater to a large number of orders, boosting your sales to a great extent. 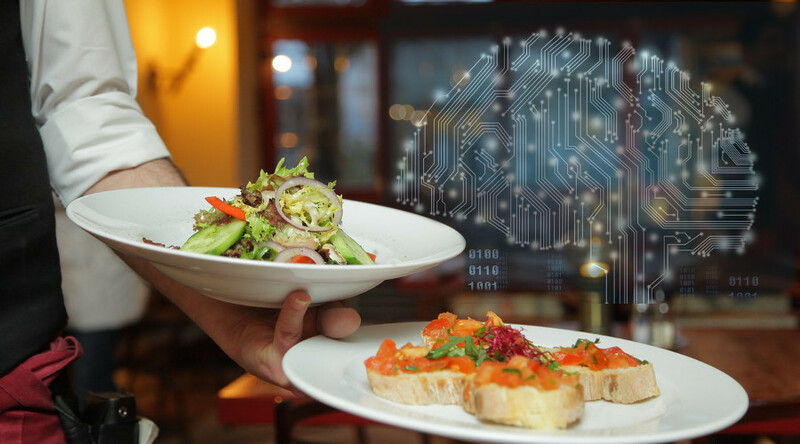 AI opens up a completely new world of possibilities, especially for restaurant businesses, which they can turn into realities by carefully implementing it within their operations. Functions like voice ordering, better scheduling, smart kiosks, and integrated inventory and purchasing are very helpful in strengthening your customer base, reducing costs, and increasing the revenues. Data continues to garner more power, and why not! Almost all the businesses are data-driven and use it effectively in their good faith to come up with strategies that are more likely to attract customers. The more data you have, the more you can utilize it. For example, if your restaurant management platform could predict the sales of hot beverages during extreme weather conditions and give exact figures of sales of a particular item, it could help you big time in maintaining the right inventory. 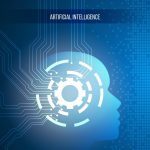 Artificial Intelligence uses data in a very creative way to help you identify the opportunities you can avail in a number of functions such as suggesting the best discount rate you can offer at which certain product, optimal inventory management for perishable goods based on average lead time, and many others. Proper management is a crucial task in a restaurant. From ensuring proper utilization of time and resources to making the deliveries on time, there is very little margin of error and why not, the competition is extremely tough out there. AI offers delivery management technology that helps you monitor the delivery guy’s progress and even suggest the best route to save time keeping the customers in the loop all the time. Leading restaurants, where orders are quite a lot and they often miss many of them just because of improper management can use AI to their best effect in ensuring that no orders are missed and are processed immediately. Through AI, the voice assistant-enabled ordering system can be activated such as Google Home Application programming interfaces (APIs). If you are having a kiosk for order placements, you can utilize artificial intelligence voice ordering system there. Imagine your customers walking up to the kiosk and instead of touching the screen, they are talking to the system for their order placements. Not only will it save time but increase the engagement level of the consumers as well allowing you to reduce your staff and utilize it where it actually matters i.e. the kitchen. Similarly, such a system can also be introduced in the form of a mobile app. If you have a mobile app, you can use AI within it. A professional mobile development company can help you in this regard. Times have changed and you will rarely find waiters and serving staff except for some developing countries where technology is not that advanced and people rely on conventional ways. Countries where technology is advanced and people prefer self-service, Artificial Intelligence offers the best possible solution. The self-serve option powered by AI is fast and still has the human touch. The guests are able to browse the menu at their own convenience and even pick their mode of payment preferably through online transfers or credit cards. Mobile payments are also garnering a lot of popularity among the masses and it can be a feasible option too. Your competitors have already embraced AI in their restaurants. It is high time for you to make sure you are not way behind them. All you need is a professional company dealing with AI implementation and design services like ITspresso. We are your one-stop solution for all your tech needs. Contact us now to get a free quote and see your restaurant cooking more sales!